Follow the Roman route from Avignon to Usez, the Pont du Gard, Nimes, Arles to the wetlands of the Camargue. 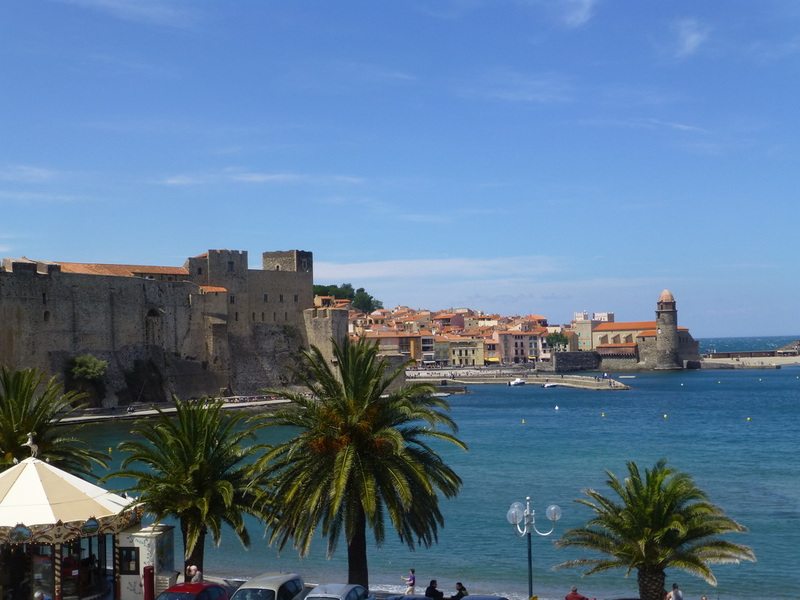 Explore the coastline from Aigues Mortes to the Bay of Collioure, through the mountains to Cathar territory and Carcassonne before returning to Avignon. Camargue Tour 2015 now fully booked.